"To be transformed by Christ to share God's word and love through worship, discipleship, mission and fellowship within our congregation, the community and the world." Our commitment to mission, worship, fellowship & Christian education demonstrates our efforts to grow as disciples of Christ. All ages embrace local, national and international mission. We actively support and serve over 25 local entities that provide food and shelter, mentor students & enhance quality of life. PDA projects and annual youth mission trips highlight our national involvement. We have a longstanding relationship in Xochenpich, Mexico and provide support and service to needs in Central America, Africa, and the Middle East. We offer three distinct worship services. Our traditional service is accompanied by our pipe organ, Chancel Choir, and guest artists. Our contemporary service is a praise/celebration worship. The International service is nurtured and led by a called South Korean associate pastor. Fellowship activities are core to our congregation. We frequently try new activities, and have several annual traditions (progressive dinners, golf fundraisers). Additional opportunities range from small groups and bible studies to events such as Festival of Faith and VBS. Fellowship is evident with our extended Passing of the Peace during worship. We have staff dedicated to pre-K programs, youth & college ministry, and adult education. 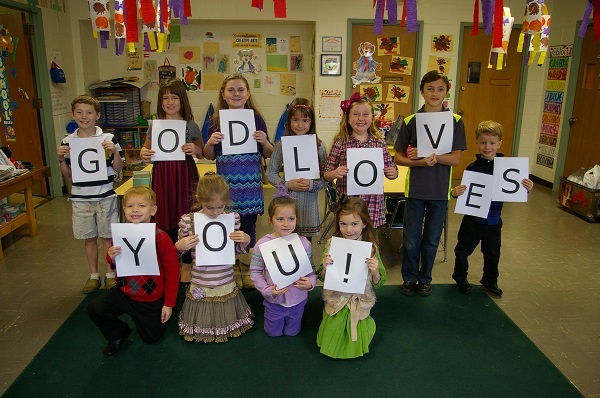 With Sunday school classes for all ages, everyone is encouraged to participate. Our Ministry Guild, Deacons, Stephen Ministers, and Pastoral Counselor help us care for one another.